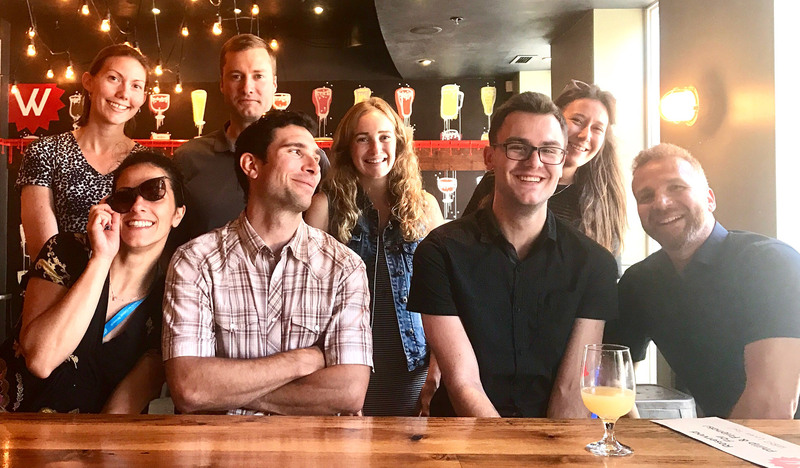 The Awadalla Lab, headed by Philip Awadalla, is jointly housed at the Ontario Institute for Cancer Research and the University of Toronto. Working with genomic data, and through the development of computational tools, the laboratory interrogates genomic and environmental contributions associated with the frequency and severity of diseases in human populations. Gene-by-environment interactions in urban populations modulate risk phenotypes. The impact of recombination on human mutation load and disease. If you think you would be a great fit with our team, please explore our opportunities. Are you interested in the research we do and think you can add value to our projects?